The moment has finally arrived for you to plan the wedding of your dreams. Walking down the aisle in a pristinely perfect white dress is something you could only imagine a few years ago.Your relationship has gone from strength to strength recently and you’re very excited to be marrying your soulmate and best friend in the near future. 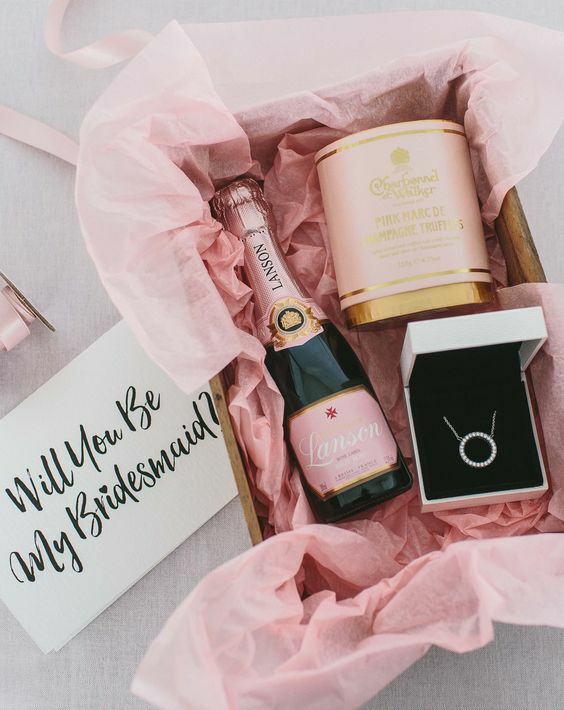 Before you can even set a date you want to start researching all of the exciting elements of a wonderful wedding, from your beautiful bridesmaids to blossoming bouquets. Take some inspiration from here and you will soon be ready to get into the full swing of wedding planning. The wedding venue you choose has to feel utterly magical from the moment you walk in there. You should feel butterflies in your stomach and there should be a twinkle in your eye as soon as you set your sights on it. Take a look at the beautifulClevedon Hall if you’re looking for a classic and elegant venue to make your big day extra special. They have a whole host of packages, so you can choose the offers that suit you and your partner. Whether you’re looking for a fabulous wedding co-ordinator or exquisite centrepieces, they have everything you could ever want and more. You want to surround yourself with people who are supportive and loving, so choose your bridesmaids carefully. Whether you want your sister right beside you or your best friend from university, you can have as many or as few people with you on your special day. Remember that you are usually obliged to buy your bridesmaids dresses, so don’t choose twenty ladies if you’re working with a smaller budget! Choosingyour wedding flowers can be a minefield, especially when you don’t know too much about the industry. Depending on the time of year you want to get married, you should definitely think about seasonal flowers for your bouquets and venue decorations. If you were to get married in winter chrysanthemums would be a fabulous choice, whereas peonies are perfect for spring. 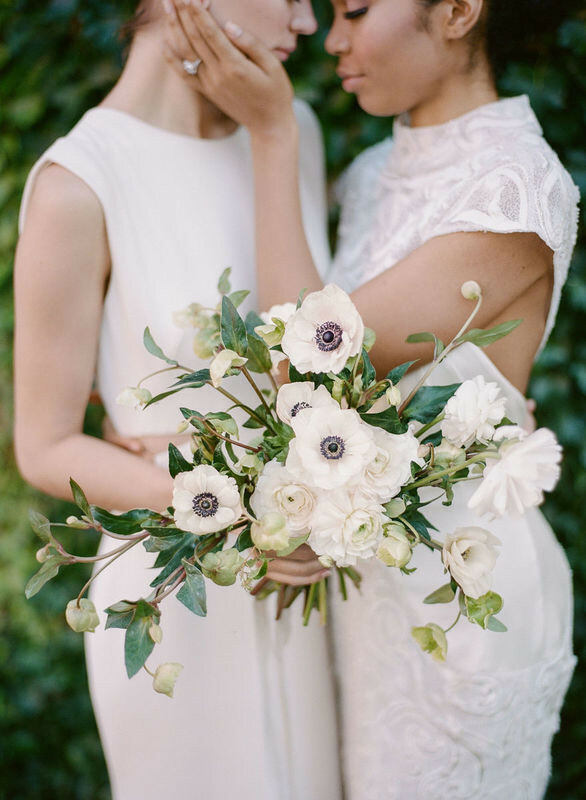 Find a local florist you trust and see if you can get some inspiration from their previous work. The music for your wedding is a very personal element that you and your other half should spend plenty of time thinking about. Whether it’s your first dance or your ceremony music, there are so many different ideas for you to start exploring. 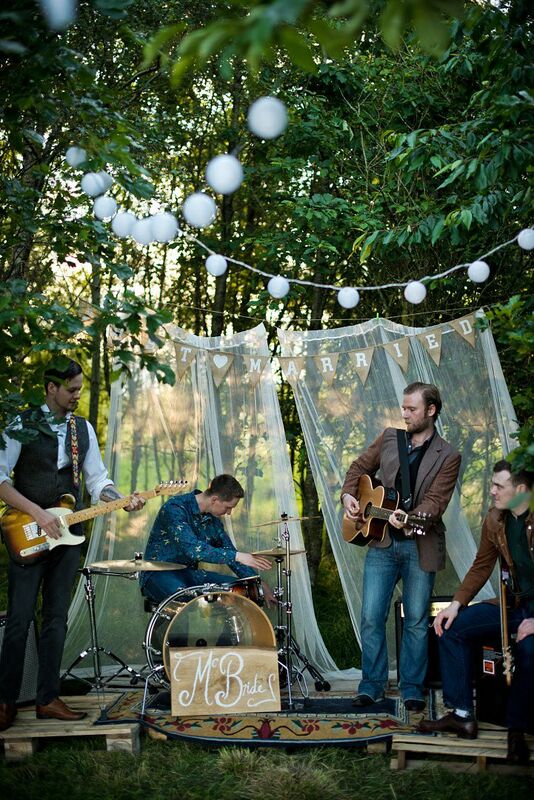 In the evening you might want to think about hiring a live band or DJ to get your guests onto the dance floor. Set a clear budget for yourself and make sure that you always take your time when making these decisions. There are so many avenues to explore when planning your wedding, so enjoy the process as much as you can. Whether you’re choosing your flowers or selecting your bridesmaids there is so much fun to be ahead when organising your special day. I am thankful that I don't have to plan my wedding. Hopefully, my daughter is planning hers soon though. Wonderful post with very useful information. My son is getting married next year and fortunately his bride to be wants me very involved in the planning. I showed her the bridesmaid invite box and she loved it and is going to use it when she asks her friends to be in her bridal party. I really like your new about me photo – your hair is beautiful! 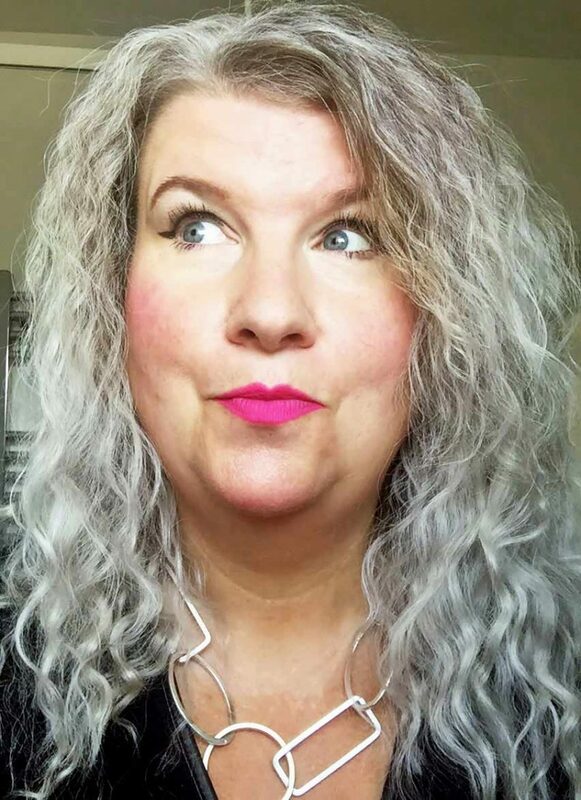 I have stopped coloring my own hair so I can transition to gray – hopefully it will look as lovely as yours.